We have been appointed by the 'Save the Velodrome Campaign' to complete a feasibility study to help secure this historic site as a cycling venue. Herne Hill Velodrome which dates back to 1891, has long been at the centre of track cycling in Britain and was used in the 1948 London Olympics but currently faces an uncertain future. With the 2012 Velodrome well on its way to completion the profile of track cycling in the capital is about to get a real boost and Herne Hill can offer an essential role in providing experience for riders of all abilities and encouraging new talent through a wide ranging programme of sporting and community activities. 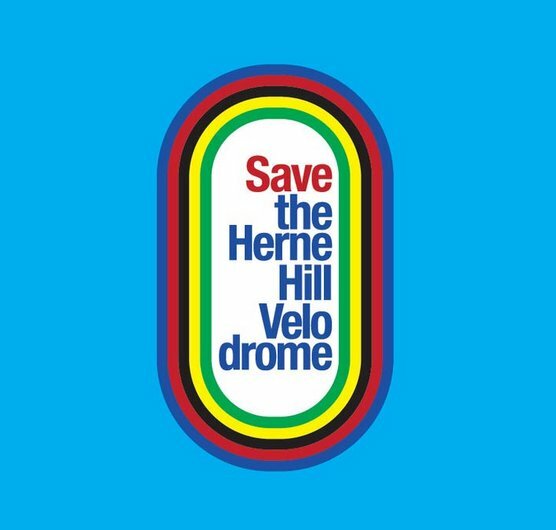 You can support the campaign on their Facebook page by clicking Save the Velodrome. Click here to view our proposed plans. Click here to view our Olympic Velodrome for London 2012.